There are many variations possible with making a dump cake. 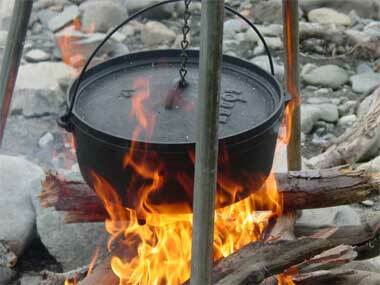 Most importantly, it doesn't have to be cooked in a dutch oven outdoors over a campfire. 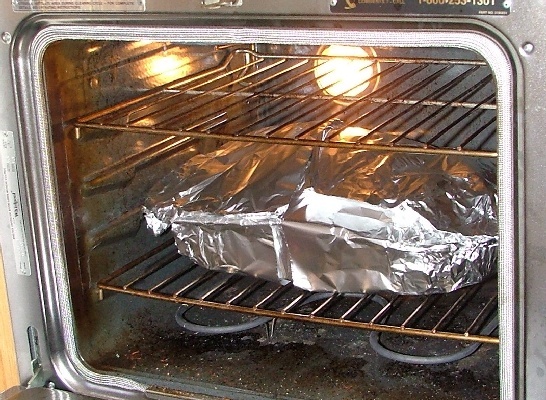 Just substitute your favorite oven safe pan for the dutch oven and bake it in your oven at 400 degrees for 30 minutes. Just like with other desserts, you can also substitute some ingredients to create a whole new taste. The important thing is to make it your own and have fun with it.